Giants officials ‘supremely confident’ in signing C.C. Sabathia? Giants officials are ‘supremely confident’ that they are going to sign C.C. Sabathia. I personally don’t know what would give them that idea. Considering CC left the Winter Meetings without meeting with the Giants. 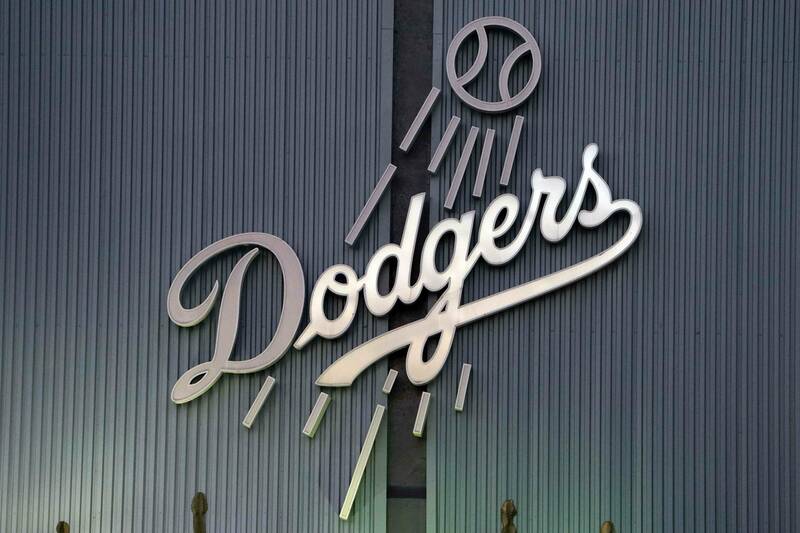 PreviousCC Expresses Desire to Play for LA Dodgers!